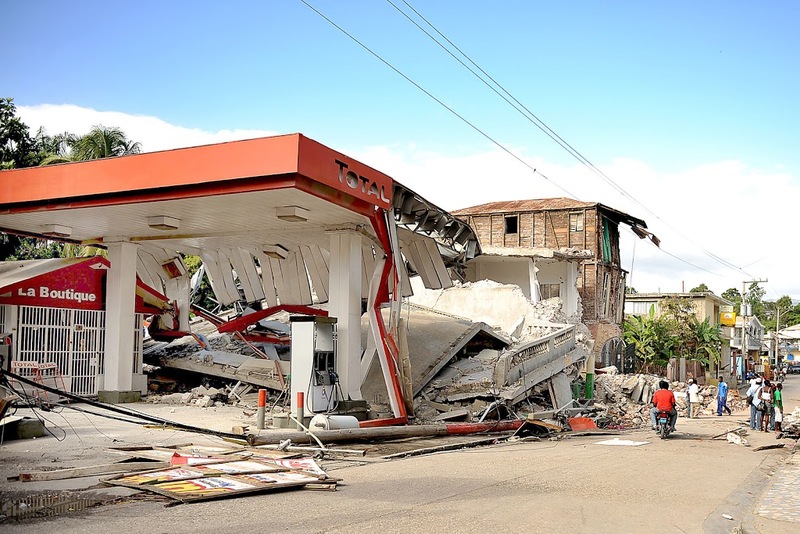 In the past year, the world has seen a number of earthquakes with devastating consequences. In September 2017, a 7.1-magnitude earthquake led to the collapse of over 40 buildings in Mexico. This year, another large quake damaged hundreds of homes in Peru. The impact of these and many other quakes has caused the construction community to take notice. Commercial contractors and their clients are showing a greater interest in designing buildings that can stand strong during natural disasters. In their quest for fortified materials, more of them are turning to ICF construction. Insurance companies, government agencies and other institutions are introducing greater incentives for building properties than can endure disasters. Discounts and special certifications are offered for facilities that meet certain resiliency standards. These standards are set by authorities like the Insurance Institute for Business and Home Safety (IBHS) and the U.S. Resiliency Council (USRC). These groups asses a building’s structure, utility installations, and other architectural elements to determine its safety during disaster events, ability to resist damage and ease of disaster recovery. When it comes to earthquake safety, they evaluate how well a building could endure the intensity of ground shaking that is expected during its lifetime. 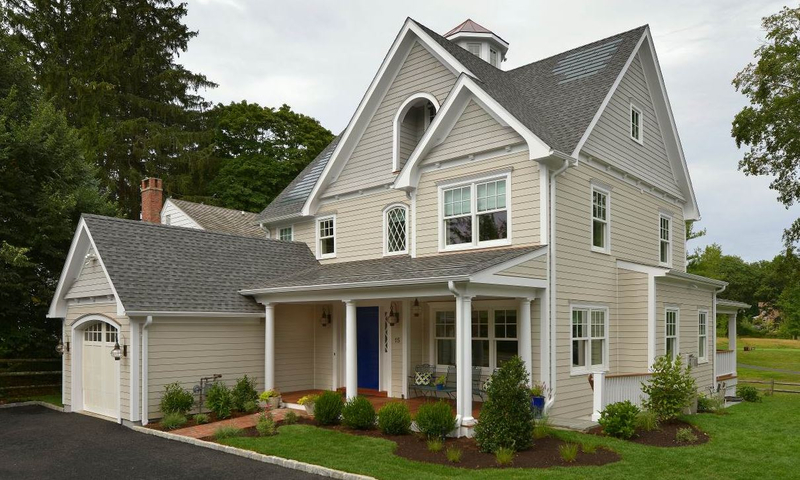 Meeting these resiliency standards can be achieved with ICF construction, which shows extreme resistance to upheaval and shifting, even under heavy force. Walls built from ICF are up to ten times stronger than walls with standard wood frames. In addition to structural damage, fire damage is another common result of earthquakes. The gas and electrical systems can become exposed and compromised during an event, leading to even greater danger and loss. An ICF wall system performs impressively here as well, thanks to its fireproof composition: a steel-reinforced concrete core surrounded by a flame-retardant, self-extinguishing expanded polystyrene (EPS) foam. In areas like California that are prone to seismic activity, building codes can be especially strict regarding structural resilience. It can be a major challenge and expense to build earthquake-proof structures from traditional materials, which is why ICF has become an increasingly popular solution. ICF wall systems are designed to meet code requirements for seismic zones. The walls are a composite system of concrete and steel. 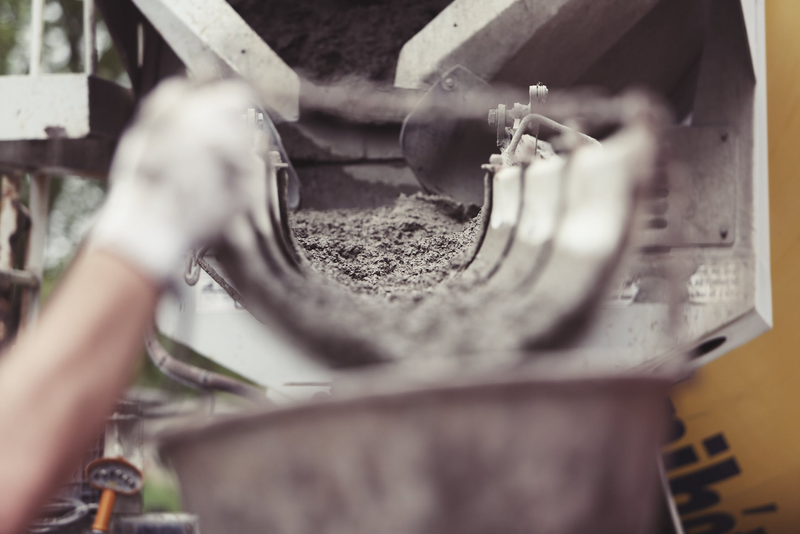 The concrete is perfect for resisting compression forces, and the steel stands up against tensile forces produced by seismic activity. 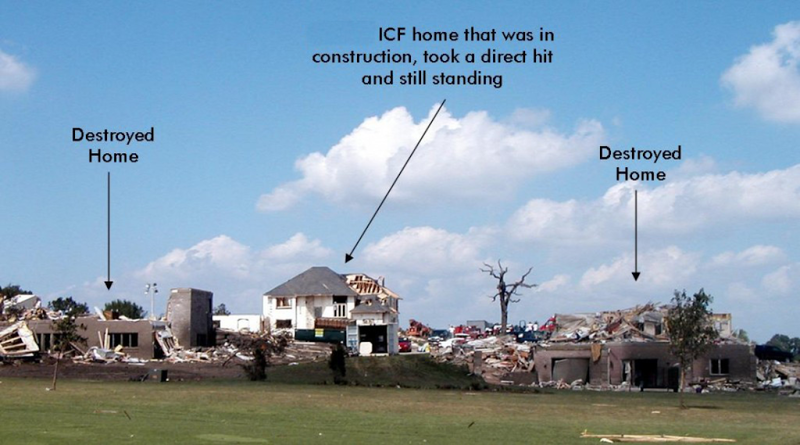 ICF structures have shown extreme resilience in natural disasters of various types. Our own work has endured the force of tornadoes and hurricanes. Shown above is a home built with Fox Blocks, still standing after an EF 4/5 tornado. The owner was able to take shelter inside his ICF safe room and remain unharmed, even while the tornado engulfed the home. A large truck was thrown against one of the walls by the wind, but the structure was not damaged. 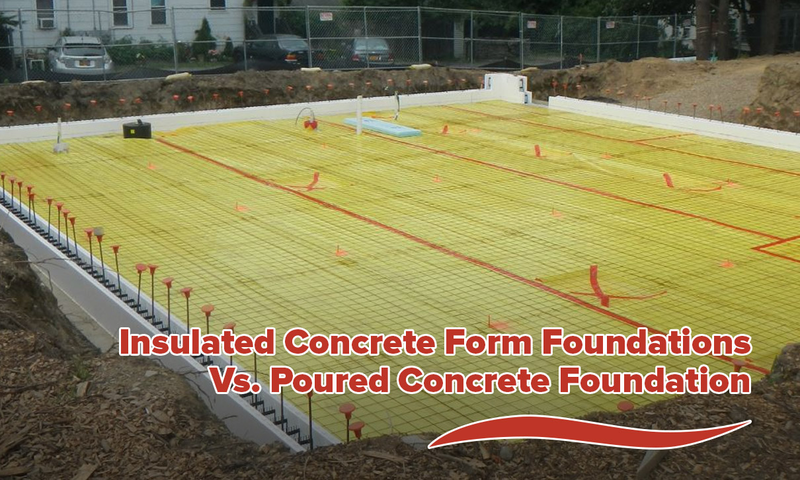 Thanks to the unbeatable fortitude of ICF construction, the homeowner’s life was saved, and he was able to rebuild on the original ICF wall system. When commercial property owners build with ICF, their own buildings will have the same level of safety and strength. They can rest assured that occupants will be protected, and that any damages will be far less than if had they built with other materials. With every day that a commercial facility is unable to operate due to repairs and rebuilding, companies lose revenue. 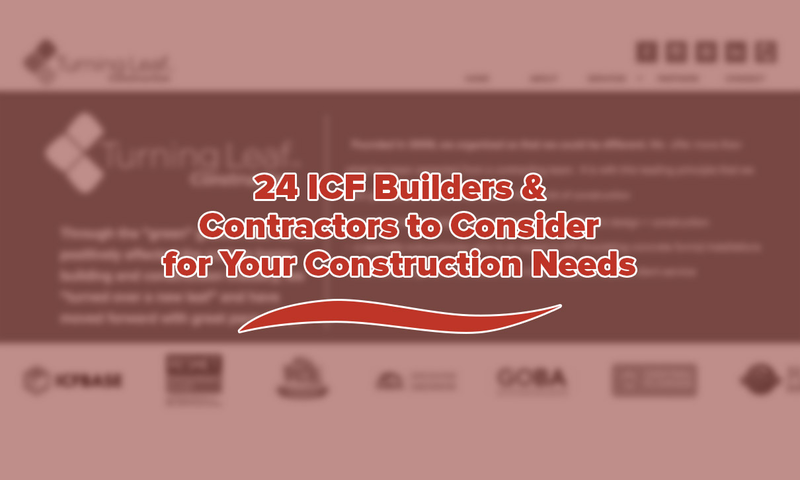 Building with ICF can minimize downtime after disasters and enable businesses to get back up and running quickly, with minimal expense. 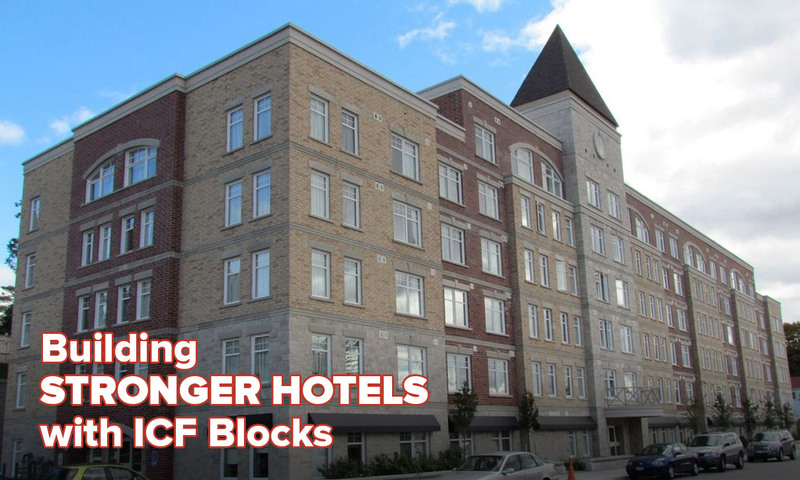 Structures formed with ICF blocks have been built since the 1960s, proving their resilience by consistently being six to nine times stronger than traditional structures. 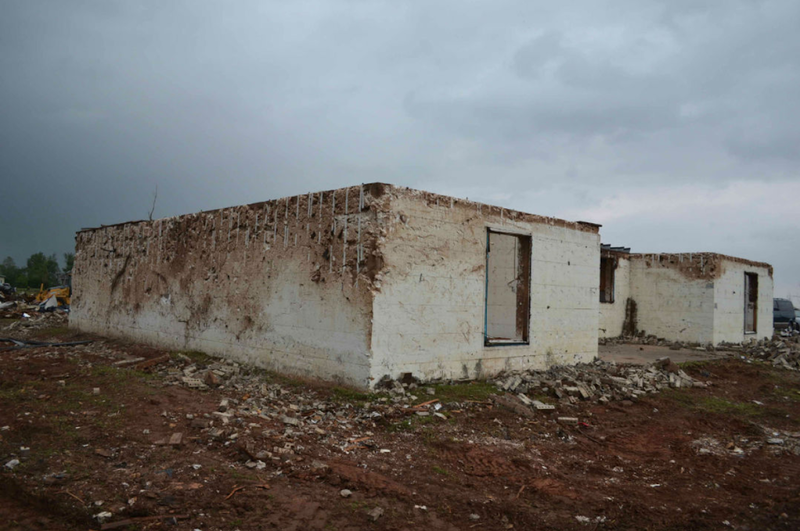 In some of the world’s worst disaster events, it’s typically been ICF structures that survive. This unbeatable track record cements ICF as one of the best solutions for designing an earthquake-safe commercial building.